1. After this the Lord appointed seventy others and sent them on ahead of him in pairs to every town and place where he himself intended to go. 2. ask the Lord of the harvest to send out labourers into his harvest. 3. 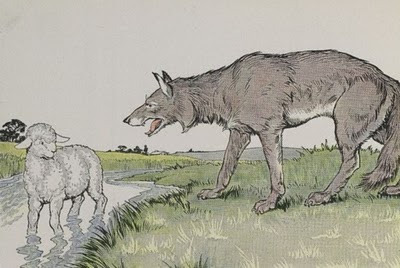 See, I am sending you out like lambs into the midst of wolves. 4. Carry no purse, no bag, no sandals; and greet no one on the road. 5. Whatever house you enter, first say, “Peace to this house!” And if anyone is there who shares in peace, your peace will rest on that person; but if not, it will return to you. 6. Remain in the same house, eating and drinking whatever they provide, for the labourer deserves to be paid. 7. Do not move about from house to house. The ministry of the sent disciples is an extension of Jesus’. Take no bag, no money - also alludes to a reliance on God. No (money) belt. Go like lambs - be vulnerable like the Lamb of God. It is assumed that houses and towns will be receptive to the Gospel. There is a sense of expectancy. They can expect rejection too.